A police officer from Texas…and a group of barefoot horse owners in the UK…what on earth have they got in common? But as soon as I tell you that the police officer doesn’t sit behind the wheel of a Ford you could be getting closer. He mostly rides a horse called Shadow when he’s on duty. And Shadow has been pounding the streets of Houston for many years without metal nailed to his hooves. Not only that but Gregory Sokoloski from the Houston Mounted Patrol persuaded the authorities to try barefoot with all their equines. That was more than 10 years ago and the change from traditional horse keeping has been extremely successful – not one horse has failed to make the transition from shod to working barefoot. ‘Our horses are healthy and happy and have saved the citizens of Houston hundreds of thousands of dollars in farrier and vet fees,’ says Greg. 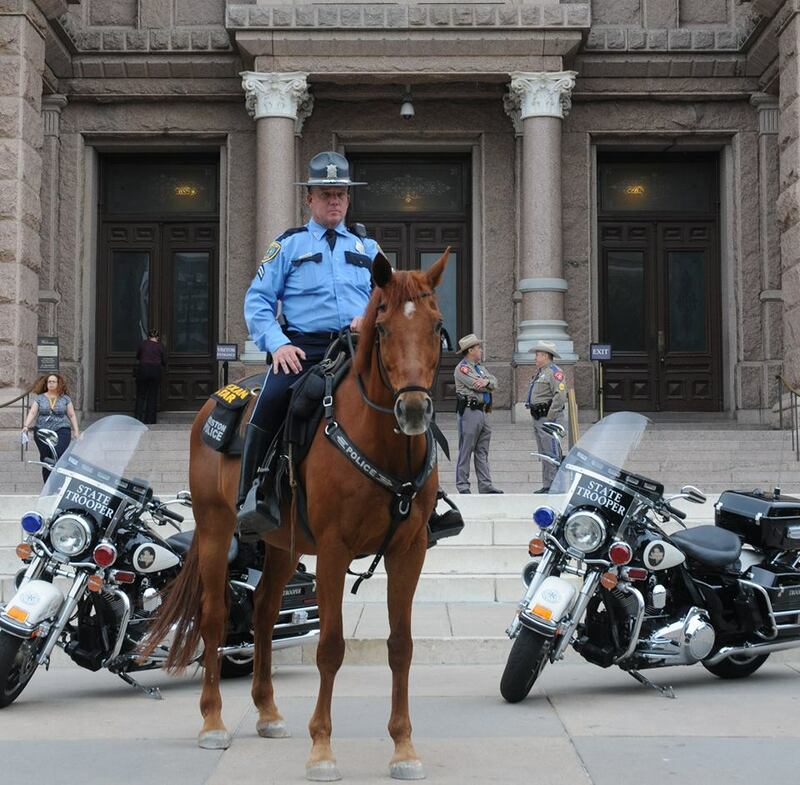 The Houston Mounted Patrol has become renowned in barefoot circles and so it was a huge thrill when Greg agreed to answer questions put to him by member of the Barefoot Horse Owners Group UK on Facebook. The group has more than 16,000 members from all over the world and has enjoyed a series of Q&A sessions from fascinating professionals. Perhaps this time was particularly special. Police horses aren’t working for prize money, rosettes or for fun. They have a serious job to do, often in dangerous and highly charged conditions. Basically, they can’t be anything less than 100 per cent. They mustn’t slip. They can’t be tender. They have to be up to the job. So questioners from the Facebook group wanted to know how it is done. How are the horses kept? What are they fed? And how much are they ridden? Who trims their hooves? And how on earth did Greg persuade the police authorities to even try it in the first place? What are the secrets of this phenomenal success story? Well, I’m not going to tell you the answers here! Members of the group – check out the pinned post now for the full Q&A. Not a member? If you are keen or curious about riding without the damaging effects of a metal shoe nailed to your horse’s hoof please come and find the group on Facebook. Greg’s story will inspire you. It certainly defeats the claim that barefoot horses can’t do the same job as their shod friends. It seems they can do some very arresting activities! The new book is taking shape. First draft nearly finished! 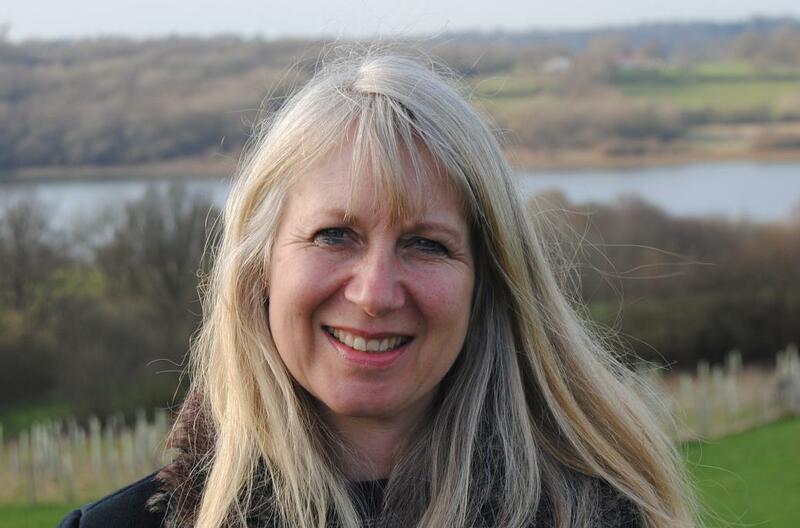 A historical horsey novel…set in Victorian times. 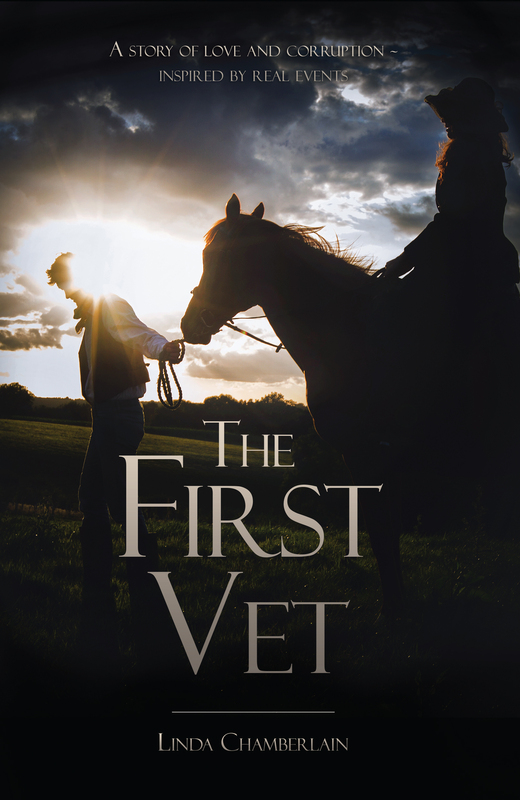 The First Vet (UK link) – ‘What a wonderful story, so beautifully written, so good in fact I have read it twice (so far) I can imagine this as movie as I felt I was there beside Bracy throughout the whole book, it captures a feeling inside ones’ being of wanting to change the world for the better.. Loved it… Loved it!’ Amazon reader. Amazon US link here. 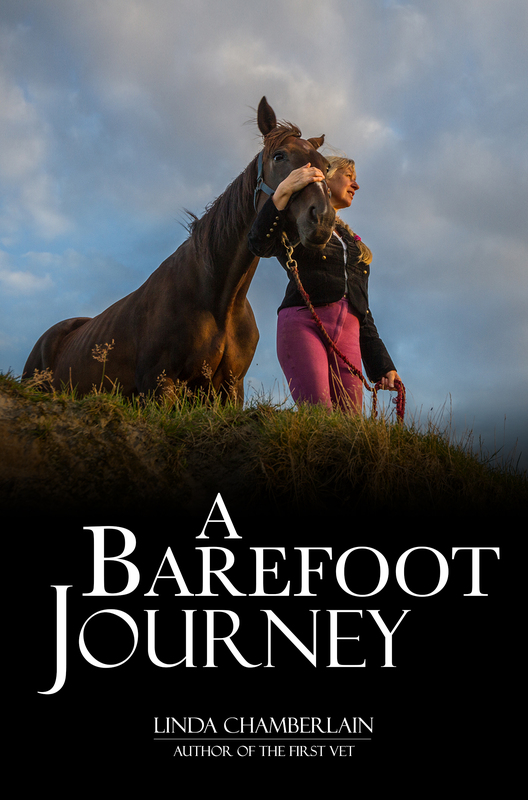 A Barefoot Journey (UK link) – ‘I LOVED this. It was sat waiting for me when I got home from work, and I finished reading it that night! I couldn’t put it down.’ Amazon reader. Amazon US link here. 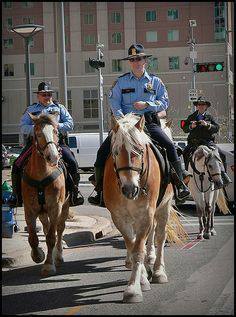 This entry was tagged barefoot horses, Houston Mounted Patrol, riding, shoeing. Bookmark the permalink.